HEADWATERS ELEVATORS AND LIFTS SERVICES INC.
A residential elevator can help you enjoy all the spaces of your living area with easy access. Our residential elevators and lifts can be installed into almost any living space and can add an elegant appearance to your home. 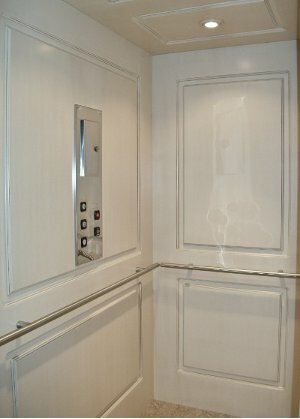 Learn more about our residential elevators and lifts: Click here. 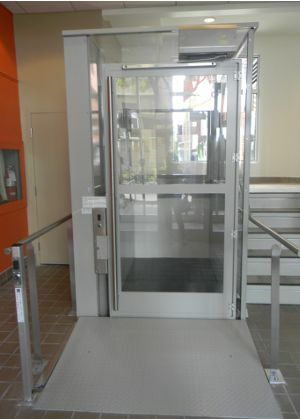 Learn about our commercial elevators and lifts: Click here. Servicing Eastern and Northern Ontario, Headwaters Elevator provides installation and service to both residential and commercial clients. We want to make sure that everyone is happy with their installation, not just satisfied. We have many extremely loyal and happy customers that would refer Headwaters Elevator and Lifts to friends and family because of the quick and courteous responses, the fast installation, and the need to make sure each customer is strongly trained on the uses of their equipment to avoid any mishaps. We ask questions, we answer questions, it's what we do, it's what we are the best at. We strive for every single purchase and installation to be perfect. Do you expect the best? Call Headwaters Elevator and Lifts Services for your next project. We will not only give you the best installation, but we will give the best price.